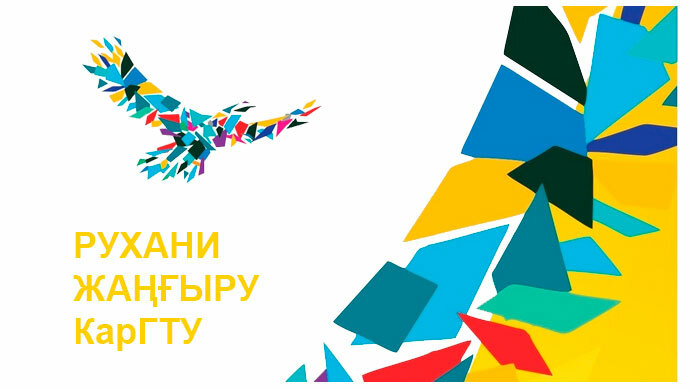 Competition on scholarship assignement of Social union “Kazakhstan’s Korean people Association”, Embassy of the Republic of Korea in the Republic of Kazakhstan and Korean scientific-technical society “KAKHAK” (further – Competition) is republican and annual. 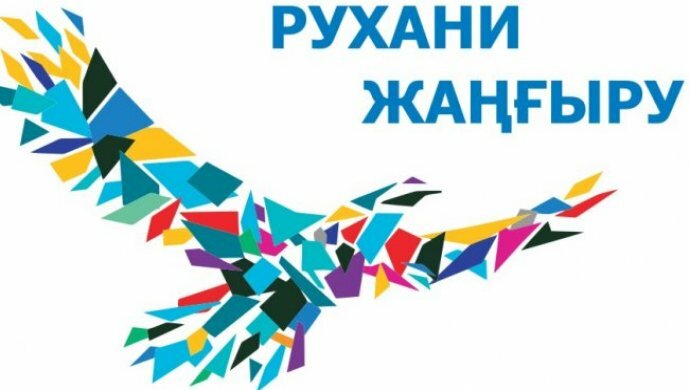 Citizens of the Republic of Kazakhstan of Korean nationality or people whose one of the parents is a person of Korean nationality-students, undergraduates and aspirants of higher education institutions and scientific-research institutes who are excellent students of study for the last 3 (three) sessions of day-time education can take part in Competition. Winners of the Competition of previous years cannot take part in Competition. Students passed not less than 3 (three) examinational sessions and aspirants from the second year study are allowed to participate in Competition. All documents delivered to Competition Committee aren’t given back. Results of the last sessions taking into account academic progress for all years of study (average ball not less than 4, 75) are marked in higher education institution and doesn’t depend on the study year of the applicant.